Emaho caught up with Hans in November, 2014 to have a conversation about his passion for the medium and everything regarding the photobook tradition and the contemporary photobook scene. An honest look at art criticism by Robert Storr on Yale radio. Martin Parr, Jeffrey Ladd, Gerry Badger, et al. select their favorite photobooks of 2014. 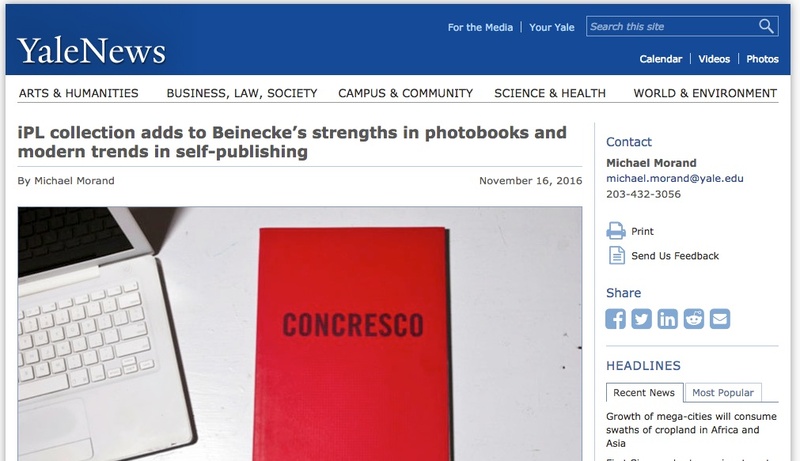 An increasing number of photographers are bypassing traditional photo book publishers, setting up, instead, their own imprints. The ‘Photobook’: What’s in a name? The term ‘photobook’ is recent. It hardly appears in writings and discussions before the twenty-first century. This is surprising given that some of the various kinds of objects it purports to designate have been around since the 1840s. It seems that makers and audiences of photographic books did not require the term to exist. Indeed they might have benefitted from its absence. Perhaps photographic book making was so rich and varied precisely because it was not conceptualized as a practice with unified name. So does the advent of the term ‘photobook’ mark some kind of change? What do you think of the rise in self-publishing? How has this changed the medium? I am a bit out of touch really but I think, sadly, the book content seems to be getting left behind and have felt this for a few years. Perhaps we should forget about making books and make work and allow the books to make themselves. Many books made now seem dangerously to be with an audience in mind and playing to appetites and trends, becoming and moving like a swarm. Photography could be seen as looking a great deal at itself in recent years to the point where it’s getting close to imploding. José Luís Neves is a Ph.D. researcher in Art & Design at the University of Ulster studying under the supervision of Professor Paul Seawright, Donovan Wylie and Professor Martin Parr. Before initiating his doctoral studies in Belfast he completed the Photographic History and Practice postgraduate programme at De Montfort University, in Leicester. Between 2010 and 2012 he worked at the Wilson Centre for Photography in London. His main areas of research since 2009 include the history and historiography of the photobook, materiality and the photobook, and visual narrative under book form. His doctoral research is focused on the impact of the emergence of the artist’s book upon photobook making since the 1960s. Compiled by kasseler foto forum. Includes the Indie Photobook Library. Compiled by phot(o)lia. Includes the Indie Photobook Library. Includes the panel “Publish your [Photo] Book” moderated by Elizabeth Avedon. 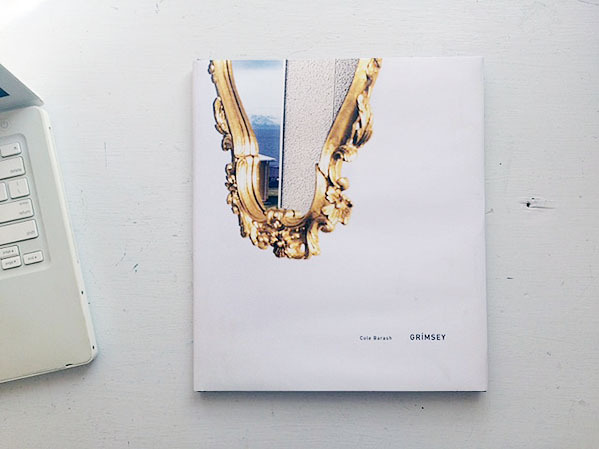 Photo books created using the online self-publishing platform, Blurb, will now be available to buy on Amazon. New indie and self-publishing models are reshaping the way photographers create and market books. 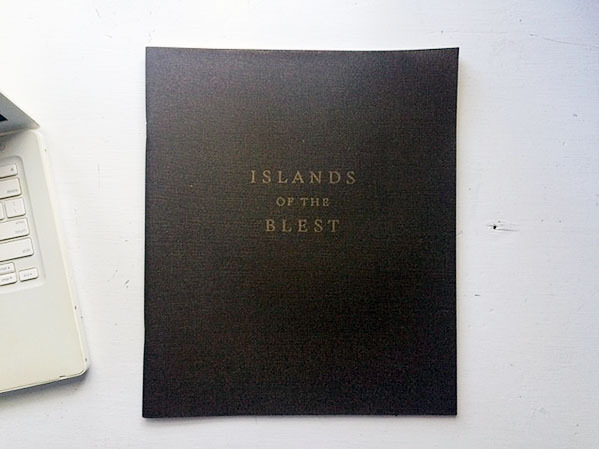 Includes Larissa Leclair, Founder of the Indie Photobook Library. Twitter handle @LarissaLeclair. 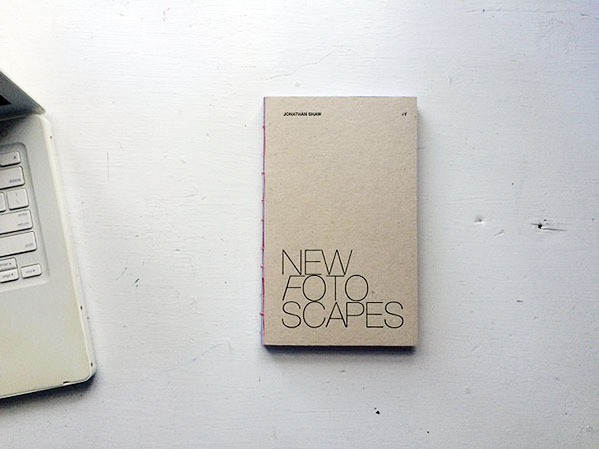 All about photobooks. This interview took place on September 22, 2013 on the steps of PS1 during the New York Art Book Fair. Text in Russian. Highlights the Indie Photobook Library, APPA, The Library Project, SPBH and others around the world. “For his book Photography Changes Everything, Marvin Heiferman spoke to experts in 3-D graphics, neurobiology, online dating, the commercial flower industry, global terrorism, giant pandas, and snowflake structure to understand the infinite ways imagery affects our everyday lives. John Waters and Hugh Hefner contributed essays for the book, as well as a 10-year-old child. Speaking with graphic designer Jeroen Kummer (Kummer & Herrman) about his pivotal role in The Sochi Project and the latest yearbook The Secret History of Khava Gaisanova and the North Caucasus. Seba Kurtis and Mishka Henner talk about self-publishing and appropriation. The artist Ed Ruscha was standing in the middle of Gagosian’s 24th Street gallery in Chelsea on a cool fall day, surrounded by paintings of books he has created over many decades. There were canvases that mimicked old tomes he found in flea markets and secondhand shops, and paintings of marbleized endpapers. There were renderings of open books more than 10 feet long with blank sheets of paper, ravaged with wormholes and water stains. “They’re a bit ominous,” he said, perhaps because of what many believe is the inevitable end of the printed word. 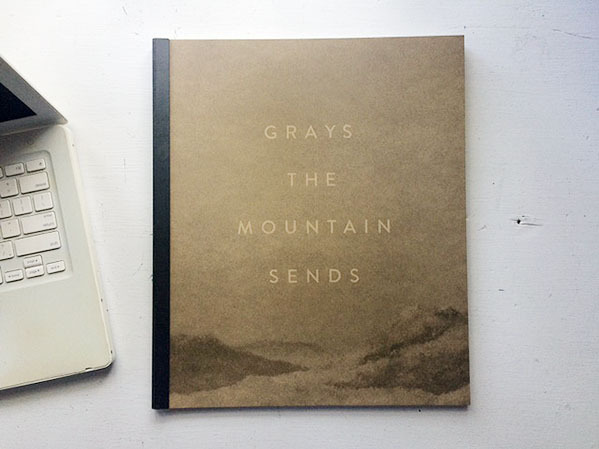 Great photo books do things that other mediums cannot do. They pull you in. They make you touch and turn their pages. They tell you stories, often in a beautifully fragmentary way. They take you to other places, internally. They hold and store all of these things inside. They keep you coming back for more. They’re different every time. They’re intimate and personal, but their distribution offers a different kind of wider, shared experience. As part of our look at “Notable Photo Books of 2012,” we asked Larissa Leclair, founder of Indie Photobook Library, an archive of photo books by self- and independent publishers, to select a list of ten notable indie photo books published this year. I have begun to see the book form as a very efficient and democratic transmitter of ideas and experiments. Exhibitions are great too and can do similar things but the fact that you can take the ideas home with you in your hands is pretty powerful. An exhibition lasts for a finite period of time, while a book can theoretically last forever. Melissa Catanese, with her assemblage, creates a leap into our subconscious and touches us profoundly. The images selected generate an initial path for our thoughts, but they leave enough space also for our imagination. We are forced (like in the well done literary compositions) to fill the gap between the disclosed and the unrevealed. We want to fill up the empty spaces between the concrete and knowable (the images of men and women that we recognize as actual men and women of a specific period of time) and the infinite unknowable (the power of a past that we don’t know and the quality of photographs as something that is intrinsically absent and irremediably intangible). Art Museums’ renovated facility will encourage contact with collections….“What we really wanted to do was get the students kind of behind the scenes … to touch and handle things and engage with them in a way that they could do much, much better in person than they could just standing in a gallery,” said Smail. [VIDEO] Ron Jude, of A-Jump Books, speaks at the 2010 VSW Photo-Bookworks Symposium. “America My Way” is Majet Sitar’s new photo book, in which he documents his journey across North America. Traveling over 15,000 miles, Matej experienced the vast American lands like most natives don’t get a chance to. [Books Are Nice] had the opportunity to talk to Matej about his new book, Polaroids, traveling, and off-course self-publishing. 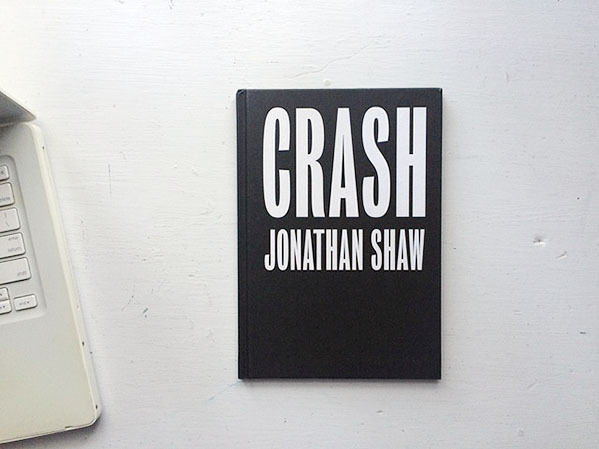 Dashwood Books is the city’s [NYC] only “curated” visual bookstore. Within this teensy, crammed shop, located on Bond Street, owner David Strettell is unassumingly promoting the work of some of the most radical photographers and visual artists of our time. To gain a better sense of how art books are making their way to readers, [Schreck] solicited insight from a few favorite publishers: Shelter Press, Gottlund Verlag, Editions FP & CF, Hassla Books, and Pau Wau Publications. While each stressed the crucial role of the internet in facilitating sales and cost-effective distribution, they also spoke to the continued importance of traditional modes of dissemination, such as international distributors, book fairs, and bookstores as means of gaining legitimacy, promoting strategically, and maintaining a presence within their given communities. Video of panel with Director of Twin Palms Publishers Maggie Blanchard, photo-eye Book Division Manager Melanie McWhorter and photographer Alexandra Huddleston. The discussion was moderated by Katherine Ware, Curator of Photography at the New Mexico Museum of Art. Video of Eileen Gittins, CEO of Blurb, talking about Blurb and self-publishing. Editions Bessard has published over thirteen books including monographs by Bessard, Max Pam, Wang Quingsong, Xu Yong (out of print) and in the Zine Collection series, the works of Claire Martin (out of print), Pablo Ortiz Monasterio, Zhu Mo and Max Pam. A couple of years ago, I started hearing the buzz about the indie Photobook Library, created by Larissa Leclair. I first saw the library at the Photolucida Portfolio Review last year, where Larissa had set up shop on the second floor of the Benson Hotel. I visited the library again this spring at the Flash Forward Festival in Boston, where I had more time to absorb the profound importance of this very special collection, and was not only excited by what I was seeing, but was inspired to start creating my own “indie” books, three of which were recently submitted to the library. The books take these orphaned or even forgotten-about projects and give them another more permanent life. And the affordability of the well-printed Blurb book makes it an ideal vehicle for book experimentation in format, sequence and design. My books “Barcelona Unfolds” and “Miami Unfolds” take the very simple idea of DIY gatefolds to create a whole new concept of what is possible in the online book experience and I hope others take up the challenge. The goal [of the Photobook Club] is to create a space for people to share their thoughts on photobooks as well as to promote the physical book and experience of looking/reading in itself. That space lives online at the photobookclub.org where we choose individual books to look at over a given month and invite others to add their thoughts, but it also lives in the physical world as book clubs. Newsprint is increasingly popular among photographers, offering a cheap and effective way to publish a story, while reaching a larger audience. Olivier Laurent speaks with photographers who have embraced the medium. The most memorable books are the ones in which I forget about myself for a moment, lose track of my surroundings, and enter into the reality in the photographs. And from that response, it may seem that the book form is of no importance, but it is. The form and materials should aid in experiencing the work. In my previous post, I outlined some specific thoughts related to the Photography Book Now competition as it enters it’s 4th year. There’s $25k up for grabs for the best in self-published photography books. Beyond that, I hinted at the “extremely rich moment” we are witnessing in the history of photography and books. Unparalleled resources and tools are available for artistic expression and the possibilities for distribution, primarily of self-published books, are growing. I want to mention these a bit more in-depth. The sheer abundance of photographic books being made is remarkable. As a buyer for a store, it’s difficult keeping up with everything that is available. I’m sure collectors face the same problem—making sense of what & what not to buy, especially when edition numbers are often low & certain books sell quickly. That’s why online resources such as yours, Jeffrey Ladd’s blog and The Indie Photobook Library are so important. Alan Rapp works with authors, visual artists, photographers, and designers developing books and other projects. 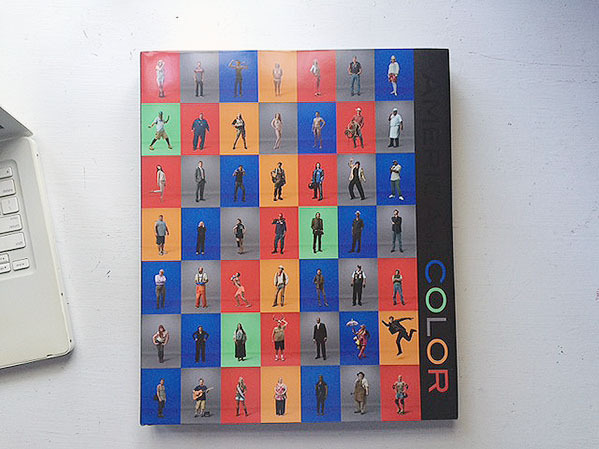 As the editor overseeing the art, architecture, design, and photography lists of the San Francisco publisher Chronicle Books, Alan Rapp acquired and developed more than 100 titles over the course of ten years, collaborating with such artists as David Maisel, legendary music photographer Jim Marshall, Elinor Carucci, and Justin Guariglia. Based in Brooklyn, Rapp is a frequent panelist, portfolio reviewer, workshop leader, and lecturer. 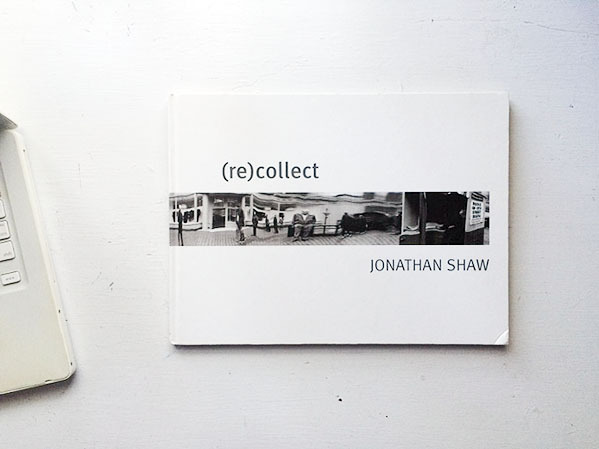 He discusses the appeal of photography books and offers advice on what you need to do. David Schoerner launched Hassla Books in January of 2007. The independent publishing company has released 14 titles to date with another handful in the works. Eileen Gittins, the CEO of bespoke book-publishing firm Blurb, talks e-books, new publishing models and the iPad. 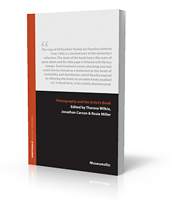 At the end of last year (2009) Miki Johnson and Andy Adams coordinated a “cross-blog” discussion about the future of photography books. Over forty bloggers participated with a range of amateur and professional voices piping in and adding their thoughts to the mix. The interest in the subject of photobooks* has continued unabated and various fairs devoted to the Photobook are popping up around the world. ** With the 3rd annual Photography Book Now contest deadline fast approaching (sponsored by Blurb and featuring a whopping $25,000 grand prize), a few of us that love photobooks thought we would initiate another online discussion about self-publishing—where we’ve come in the last few years in terms of perception, creativity and technology. The photographer Stephen Gill ensures his pictures are shown in the best possible light – in his own handmade books. “Welcome to the Gerry and John show” Aperture editor Denise Wolff stated in her introduction to Gerry Badger and John Gossage’s recent conversation at Aperture Foundation. Both Badger and Gossage have each been in the field of fine art photography for over thirty years and established acclaimed careers. Gerry Badger as a critic and author whom has written for dozens of periodicals and coauthored with Martin Parr The Photobook: A History, Volumes I and II, and John Gossage as a photographer with seventeen published photo books and work in several public collections. They also happen to be old friends. Take a listen to this podcast of Badger and Gossage discussing The Pleasures of Good Photographs. An interview with Elizabeth Fleming about using MagCloud and Blurb to publish her own magazine and book. 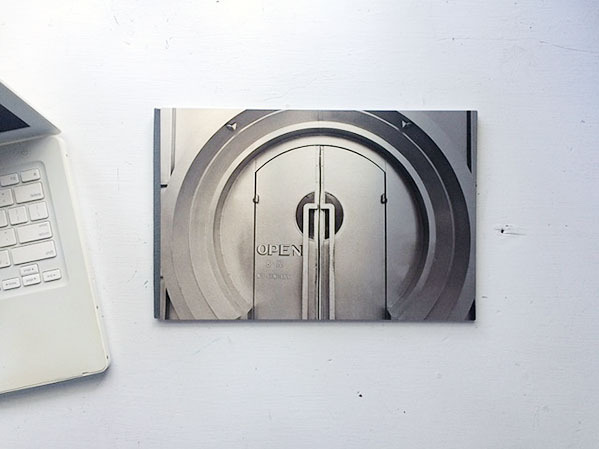 What do you think photobooks will look like in 10 years? Will they be digital or physical? Open-source or proprietary? Will they be read on a Kindle or an iPhone? And what aesthetic innovations will have transformed them? Make sure to check out contributions by Darius Himes, Alan Rapp, Miki and Andy continuing the discussion, and the fantastic summation. Published on September 7, 2010 3:03 pm.